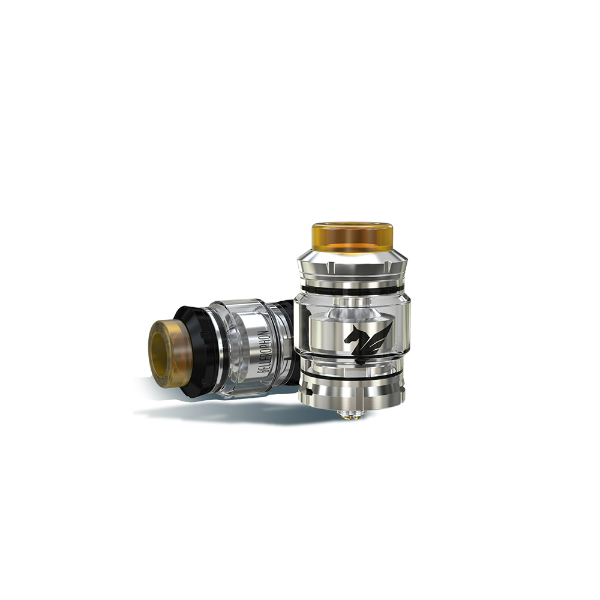 The RTA has a specialized airflow trail that allows enjoying extremely pure flavors. The Bellerophon RTA is the latest atomizer manufactured by Wismec, which stands out for a fascinating appearance pattern and great functionality. The RTA has a specialized airflow trail that allows enjoying extremely pure flavors. Besides, vapers can adjust the airflow freely with the two air slots evenly spaced on the bottom. The Bellerophon features a single coil build deck. The two post screws on the top of it make it more convenient for you to rebuild the Clapton 0.28ohm coil. 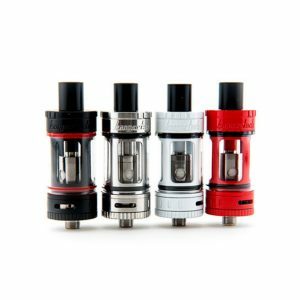 As for the e-juice capacity, this Wismec Bellerophon RTA can hold up to 4ml of e-liquid. Thanks to a top removable refill design, vapers can refill the atomizer quickly and without any mess. 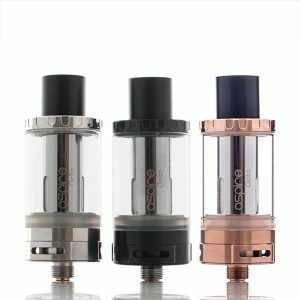 You just need to screw off the drip tip and the top cap and then complete the filling. Except for providing easy coil builds and a great airflow delivery, the Wismec Bellerophon RTA has a striking visual appeal. 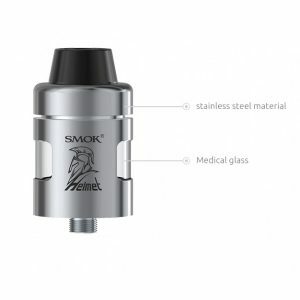 It measures 27mm in diameter and features an eye-catching engraving making the atomizer look extraordinary. 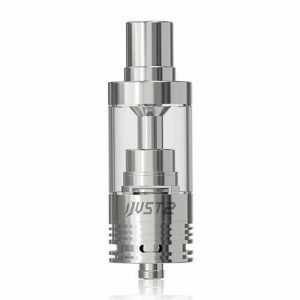 An 810 Ultem drip tip provides great heat dissipation helping to keep your lips cool. The Bellerophon is also very easy to clean because of a detachable structure. All in all, thanks to combining an impressive functionality and a stunning appearance, the Bellerophon RTA by Wismec offers an enjoyable vaping experience.